Today Microsoft officially revealed that Windows Blue is now officially named Windows 8.1 which is an update for Windows 8 users. In talk with JP Morgan Technology, Media and Telecom Conference in Boston, Tami Reller from Microsoft said that Windows 8.1 will be first shown in Microsoft’s Build conference which is going to start on June 26 in the form of Release Preview and final version will be launched by October end. 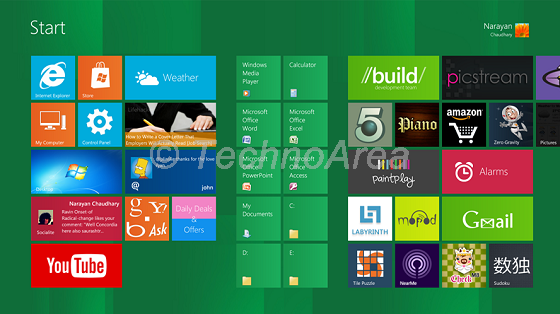 Windows 8.1 will be available for free of cost as an update from Windows Store for Windows 8 users.